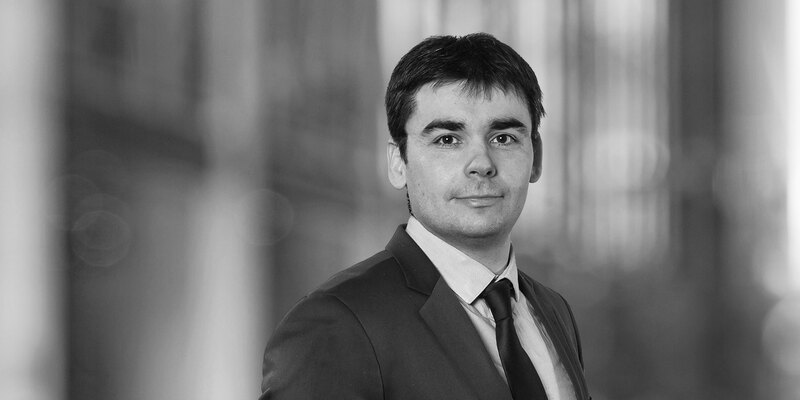 Dr. Dimitar Kondev is an Associate working in the International Arbitration Group in Paris. His practice includes construction law in general, construction disputes and international commercial arbitration. He has experience in various sectors, including commercial development, energy and infrastructure. 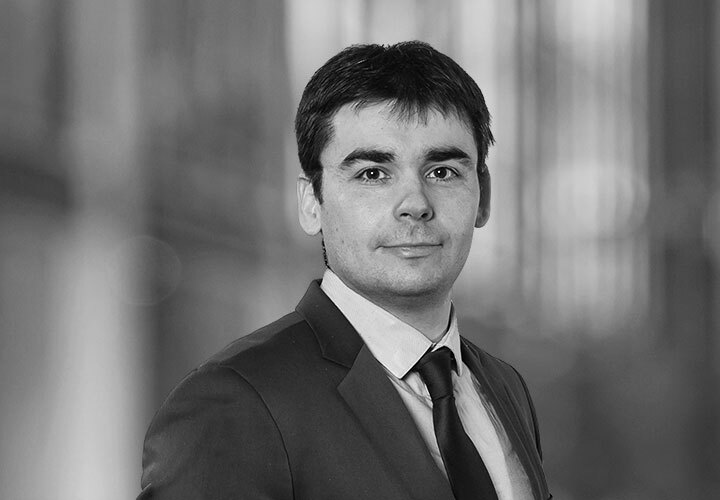 Prior to joining White & Case, Dimitar gained experience as a senior associate at one of the largest law firms in Bulgaria where he provided legal advice on all aspects and all stages of large-scale construction projects. Dimitar is the author of the monograph "Multi-Party and Multi-Contract Arbitration in the Construction Industry" (Wiley Blackwell, 2017) and has published several articles on construction law and dispute resolution. Dimitar is registered as dispute adjudicator under the Bulgarian list of FIDIC dispute adjudication experts He has developed a course in international construction law at the Aarhus University, Denmark, which he has been teaching since 2015. He has also taught on EU law. A European construction company in an ICC arbitration in connection with the construction of a hydroelectric project in Chile. A major Israeli real estate investment company in arbitration proceedings against a contractor regarding the construction of a large multi-functional, retail and leisure complex in Bulgaria. A leading Italian industrial technology company in a project concerning the development of a low & medium voltage electrical components facility near Plovdiv, Bulgaria. Major Dutch, Israeli, Irish and Scottish investment companies in respect of the acquisition of commercial properties and the development of large multi-functional complexes in Bulgaria. An established integrated electricity conglomerate on the drafting of an EPC Management Contract in connection with the development of a 880 MW CCGT power plant in Bulgaria. Major Austrian and Chinese financial institutions in relation to the acquisition, construction and sale of a number of renewable energy projects in Bulgaria.